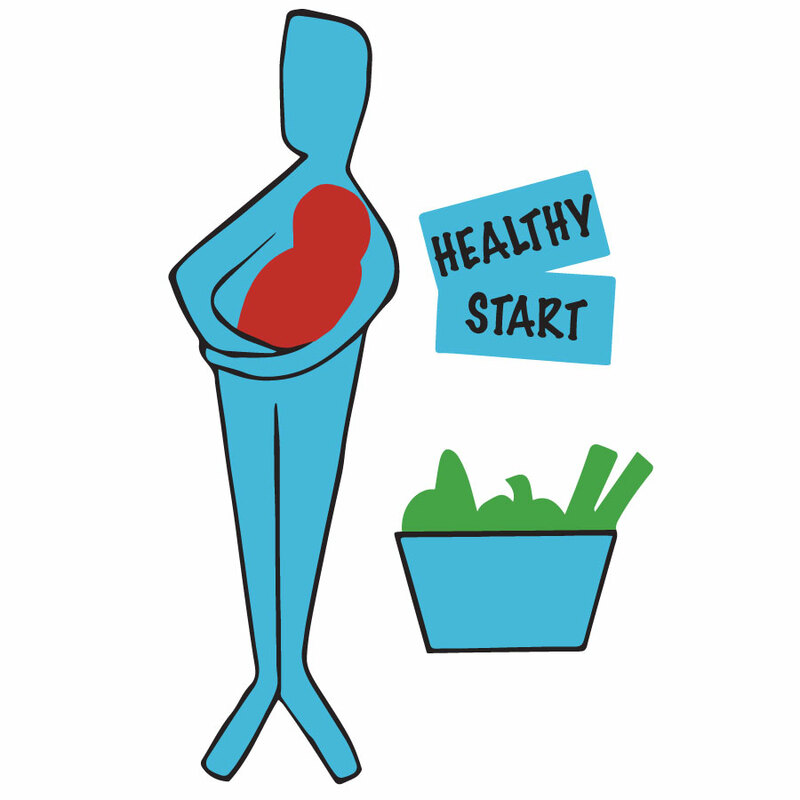 Healthy Start is the UK’s food welfare scheme for pregnant women and young children in low-income families, who are amongst the groups most at risk of experiencing food poverty. The vouchers are an important means-tested scheme providing a basic nutritional safety net to encourage families to make healthy food choices. Currently, low-income pregnant women, pregnant women under the age of 18 and children aged 1-4 years old can receive one £3.10 voucher per week to purchase fresh fruit and vegetables, milk or infant formula. Children under one year old can get two £3.10 vouchers (£6.20) per week. Local authorities can also play a key role in improving the uptake of these vouchers by appointing a council officer or health professional to oversee Healthy Start in the area, ensuring an adequate supply of information is available for health service providers and families, and improving the diversity of retailers accepting the vouchers. In summer 2019 the Scottish Government will be implementing a new Best Start Foods payment to replace Healthy Start vouchers. Best Start Foods will continue to provide targeted financial support for low income pregnant women and families to purchase healthier foods. Read more. For data on the uptake of Healthy Start vouchers in your local area, or a list of retailers who accept the vouchers within a certain postcode, please email the Healthy Start team in the NHS Business Services Authority.